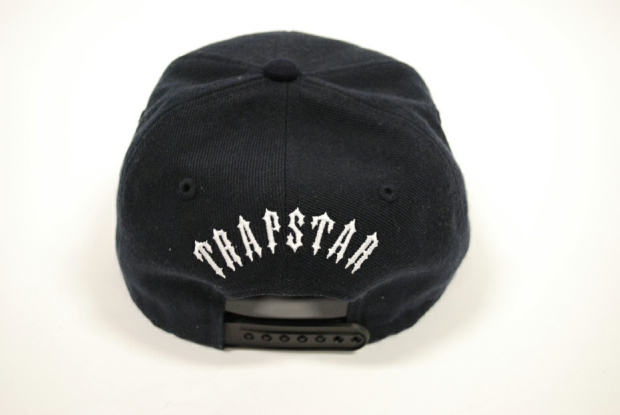 The Trapstar boys have dropped some sneak preview shots of their upcoming embroidered snapbacks and there is some serious detailing on this effort. This is a huge look for Trapstar, who have stepped their game up big time for 2010 and it looks like this will be another piece for the Trap’ history books. The snapback comes in black with white, red and grey embroidery on the front back and side. 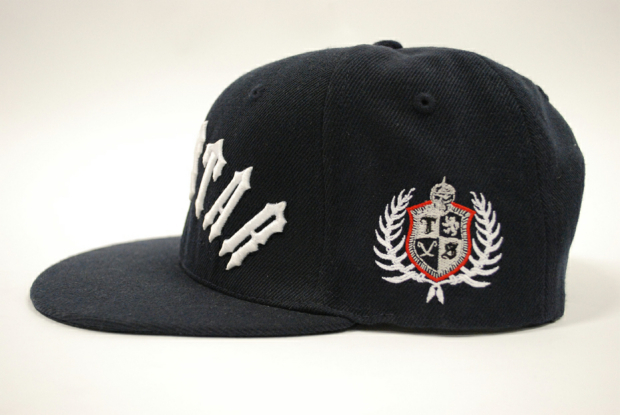 The left side features the Trapstar crest logo that first appeared last year, while the front and back features the Trapstar logo in curved text. 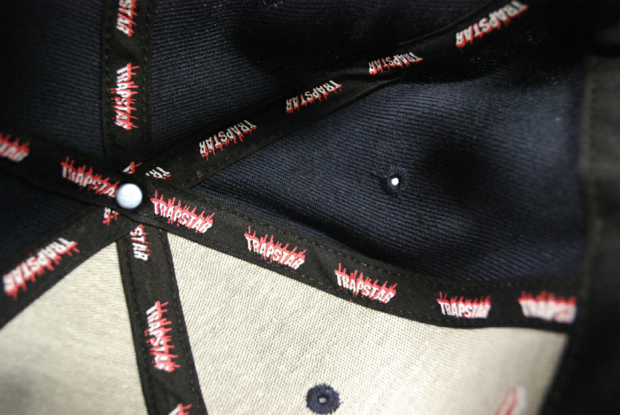 For some next level detailing check out the last shot below to see the Trapstar logo stitched on the inside of the hat. They have pulled out all the stops on this one. No exact release info is available just yet, as always with Trapstar ‘…it’s a secret’ – but expect these to be available in the next few weeks, and they will go quick, so keep your eyes on the Trapstar website for more information! One of the three founding members of THE DAILY STREET, Adam is our Editor at TDS. Adam works in the streetwear industry for Out Of Step Ltd., specialising in both USA and UK brands. He also contributes to The Hundreds website.